The Electric Shadows Podcast reaches episode 20! 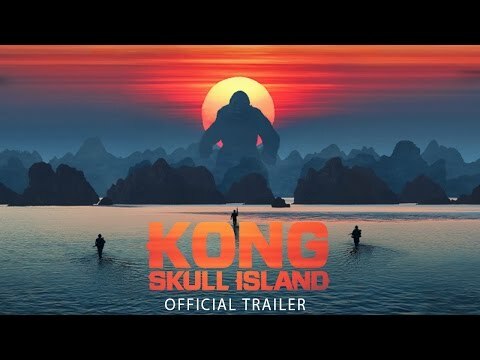 In this landmark episode, Rob Daniel & Rob Wallis talk Kong: Skull Island – but do they go ape for it? Rob & Rob also go off track into some trademark tangent undergrowth, and find time to tackle Paul Verhoeven’s controversial Elle, plus Trespass Against Us and The Love Witch. A bumper episode to mark us hitting 20! Big thanks to everyone who has listened our movie ramblings thus far!